Prestige Pro Media wins accreditation in GoodFirms reputed list of top digital marketing companies in USA. Not just digital marketing, the firm has also successfully managed to grab GoodFirms attention for delivering exception email marketing and Shopify development services. Founded in 2015 Prestige Pro Media is a reputed digital marketing agency in Columbus, Ohio. It assists its clients by providing diversified services in the sectors of mobile app development, web development, E-commerce development, and digital marketing. It has shown exponential growth in the revenue graphs of its several eCommerce clients. One of the attributes that make the company stand out in the industry is their unique strategy of charging nil upfront fees. They only take their share from the conversions their clients make. They ensure to deliver innovative and productive ideas which bring more profit for their clients thereby increasing their share of revenue. The key clients who have availed the services for this certified Shopify development firm are Maverick By Logan Paul, Nelk Boys, Cannuka, and Sketch Box. Prestige Pro Media has helped them with its expertise to increase the overall sales. GoodFirms is a B2B research and a review firm that conducts the research on all the companies registered on the platform and ranks top service providers for each listed category. Clients are henceforth assisted to find the companies providing services as per their requirements. Hence, it helps service seekers in their quest for agencies thereby acting as a bridge between the two. With the increasing use of online platforms and expansion online businesses, internet marketing plays a huge role because these companies cater to their audience worldwide. Prestige Pro Media provides several kinds of digital marketing services like Facebook ad campaign management and retargeting among others. 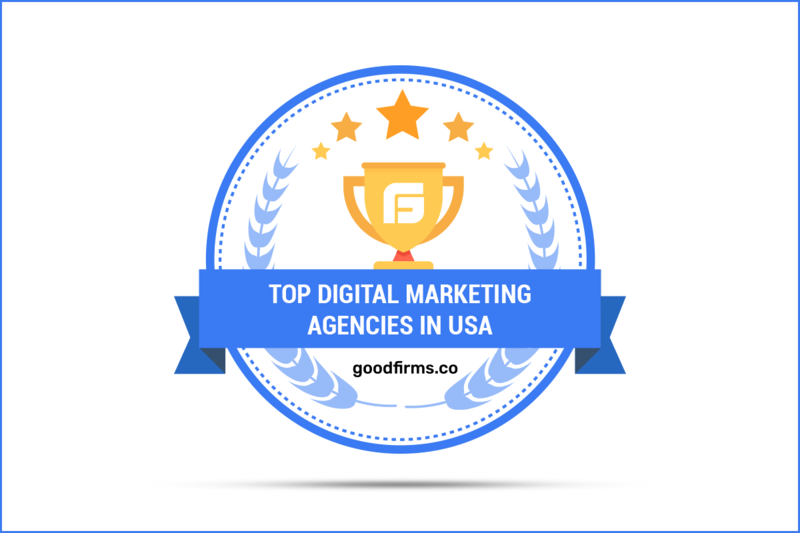 Paving a smooth way for the clients’ businesses to flourish, Prestige Pro Media provides top notch online marketing services which finally leads it to the GoodFirms’ list of top digital marketing agencies in USA. The firm strongly believes that if used in the right fashion, email holds the power to convert prospects into customers. But, the power of email marketing is undermined. To prove the efficiency of this mode of digital marketing, Prestige Pro Media with the help of its content team frames attractive emails for its customers. Apart from embedding important links in the email, the firm also leverages influencer marketing tactic to generate the desired outcome of their email marketing efforts. Considering all these powerful tactics that the company employs for E-mail marketing, has leit in the list of top E-mail marketing companies at GoodFirms. With the increasing competition in the E-commerce market, there comes a need for each company to stay on the top to attract more genuine customers. Prestige Pro Media provides services in this domain of e-commerce website development using Shopify as a platform. The Shopify experts at Prestige Pro Media are very talented and aim at making clients’ website trustworthy and of high worth. Earning customer trust has boosted firms repeat customer rate. Researchers at GoodFirms believe that the continuous strive towards expansion and betterment of the platforms like Shopify that Prestige Pro Media deploys is expected to lead it soon among the top shopify development companies worldwide. Washington, D.C. based GoodFirms is a maverick B2B research and reviews firm that aligns its efforts in finding the Digital Marketing and E-commerce Development companies delivering unparalleled services to its clients. GoodFirms’ extensive research process ranks the companies, boosts their online reputation and helps service seekers pick the right technology partner that meets their business needs.